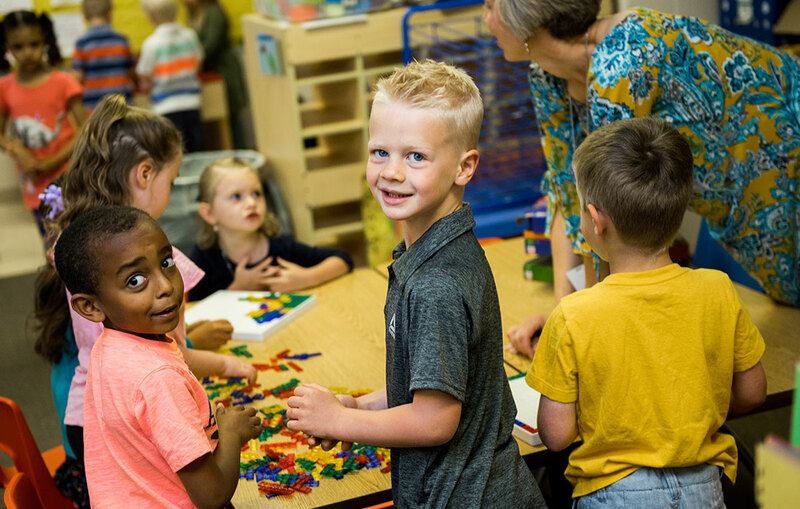 Home / General / ’19-’20 Preschool Enrollment Is Open! You can also opt for as many or few of our preschool Afternoon Enrichment Classes as you choose, based on your schedules and your child’s interest. You can read about those options here. You can read more about our preschools’ nuts and bolts, with everything from our first-rate preschool curriculum, to our parent handbook online here. If you have any more questions, though, feel free to contact anyone listed below–we love to help, and welcome meeting you in person, or showing you around!